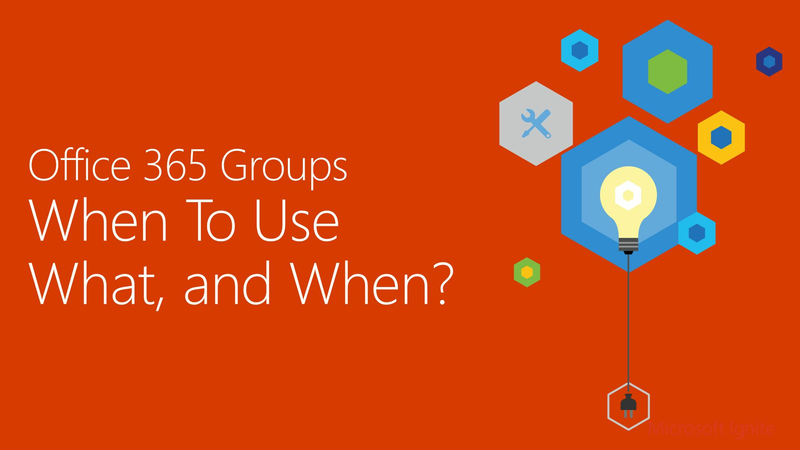 Your one-stop shop to learn everything about Office 365 Groups. Get free access to regularly updated articles, webinars with industry leaders, and best practices. 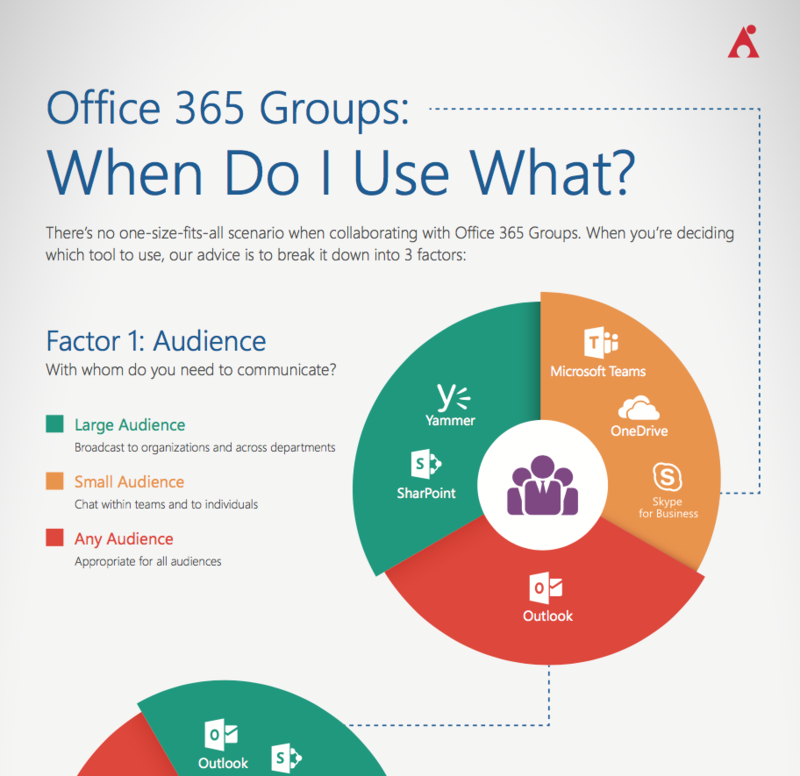 Why do you need Office 365 Groups? 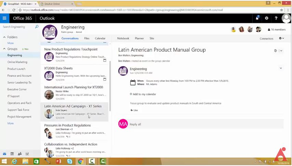 Office 365 Groups automatically give your team everything they need to collaborate and work together more effectively. Don’t just take our word for it. Coming up empty after searching “Technet Office 365 Groups”, or even crazy phrases like “how to decide when to use SharePoint and Yammer and office 365 Groups and Outlook and Skype?” Try our simple 101 course; your new Office 365 Groups user manual. What Should I Use in Groups, and When? Learn which tool fits best to your needs with this free infographic. 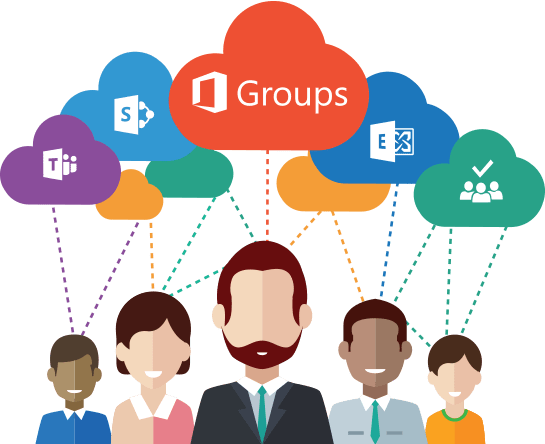 You know the differences between Office 365 groups vs distribution lists, SharePoint vs Groups, Groups vs Yammer, and even Microsoft Teams vs Groups. 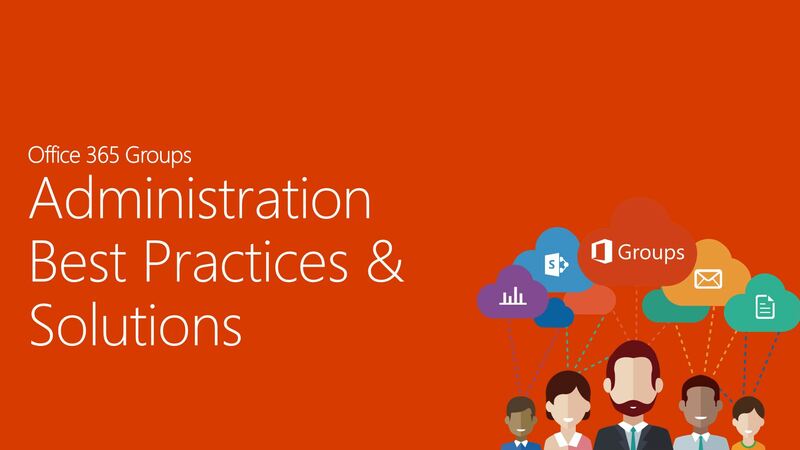 But what about their integration points and best practices before you enable Office 365 Groups? 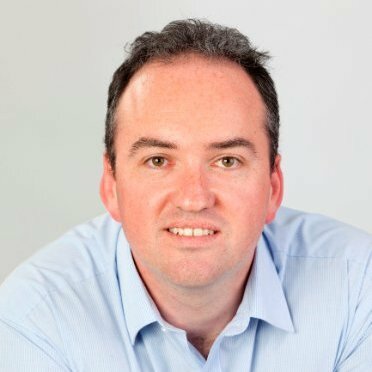 Are you tired of looking at the Office 365 Groups roadmap, hoping for native solutions so you don’t have to disable Office 365 Groups before you get started? 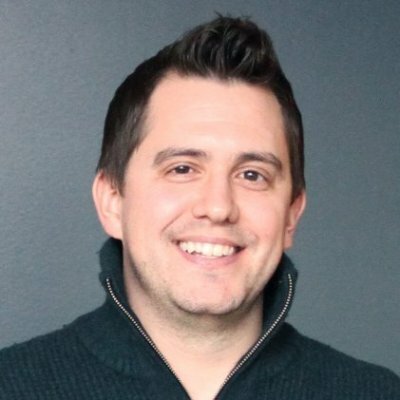 Tired of only finding Office 365 Groups PowerShell commands for solutions? This is for you! 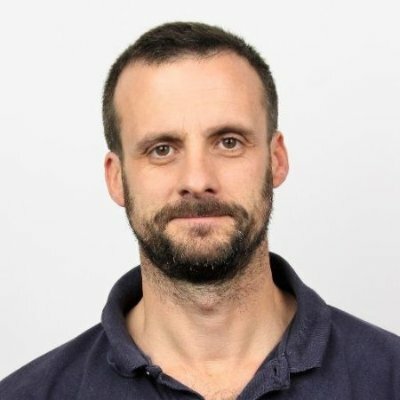 Why is it important to control Office 365 Group creation? 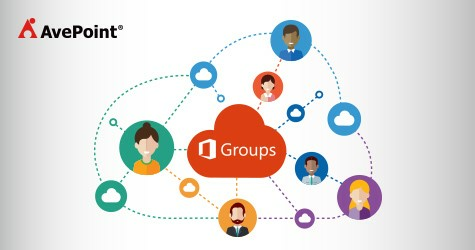 Learn how to stay in control and successfully deploy Office 365 Groups with AvePoint. Learn how to backup Office 365 Groups and restore files and conversations quickly with AvePoint. 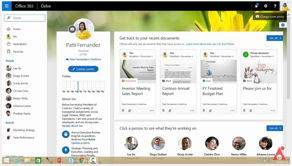 Speak with an Office 365 Groups Expert! 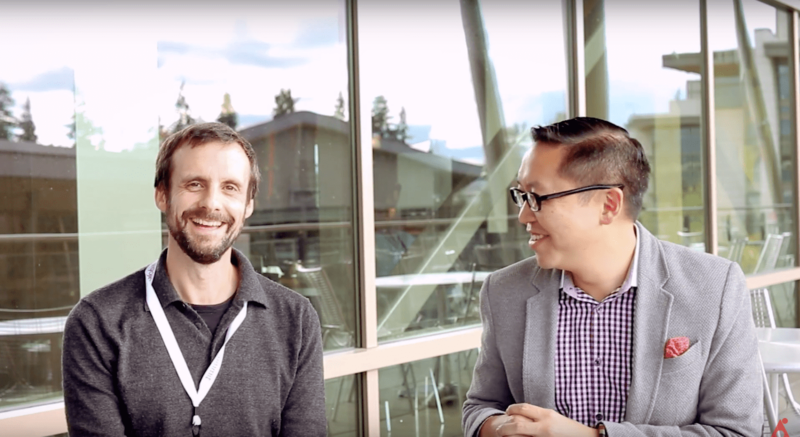 Loryan is a 20-year veteran of web and network technologies and 6-time Microsoft MVP. 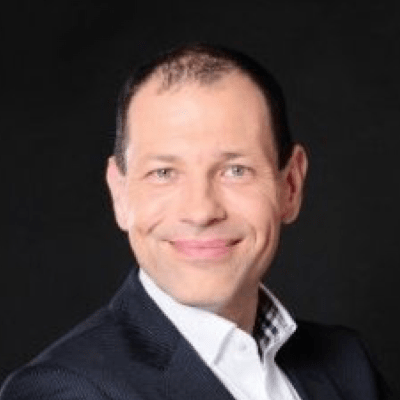 His articles on AvePoint and The Cloud Mouth are fueled by his passion for helping people and organizations use technology the right way, enabling them to become more productive. 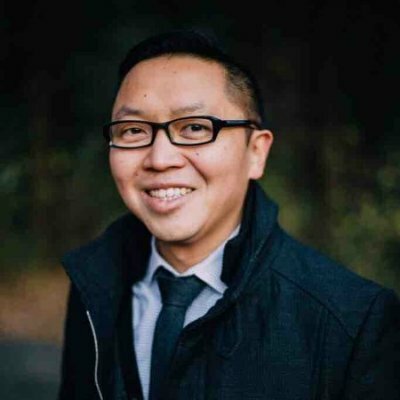 With 20 years of experience helping organizations understand how they can drive secure collaboration and business productivity through an effective use of technology, John has held both technical and business management roles – resulting in a deep understanding of the priorities and concerns of both sides of the organization. 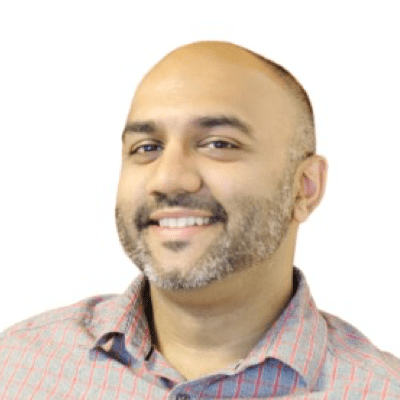 Shyam Oza is a Senior Product Marketing Manager at AvePoint, working directly with global organizations - many of which are in the Fortune 500 - on crafting new deployment strategies utilizing hybrid and cloud environments with Microsoft technologies. 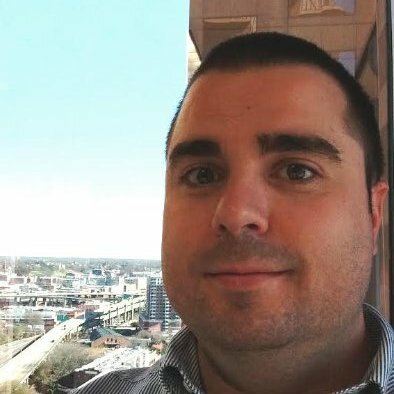 Hunter Willis has years of experience in web development, SEO and social media marketing and recently entered the SharePoint space. 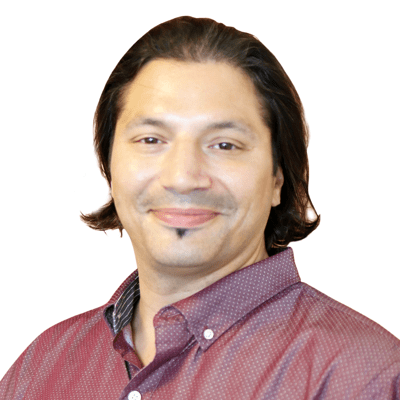 Throughout his career, he has developed internal collaboration sites and managed solutions for organizations of many sizes.